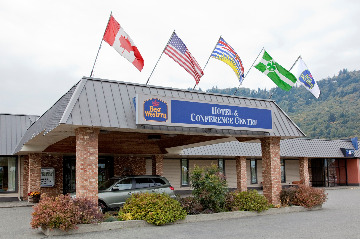 Relax and enjoy clean, comfortable rooms at this Chilliwack hotel, perfectly situated for easy access to key area attractions. 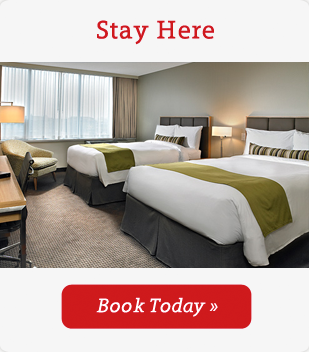 100% non-smoking facility and guest rooms. Hotel guests can enjoy an indoor pool and hot tub situated in the Tropical Atrium.